Home » Chelonia » How Far will “Reality TV” Go? How Far will “Reality TV” Go? On the Web - Jim Harrison, director of the Kentucky Reptile Zoo, is one of the featured guests on HuffPost Live, discussing the disturbing reality behind animal-centered “reality” shows on television. How far will producers and networks go for the almighty rating? And is it too far? 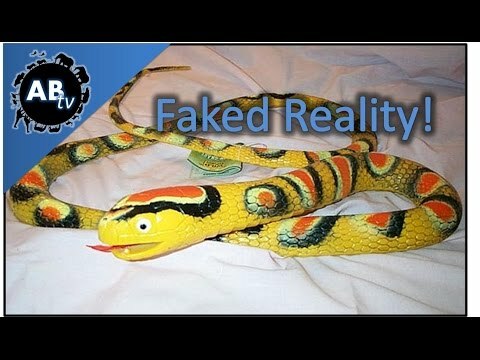 AnimalBytesTV - Brian pulls back the curtain on “reality TV” with an entertaining and well-made film about a perilous trip to hunt and find wild corn snakes in South Carolina. 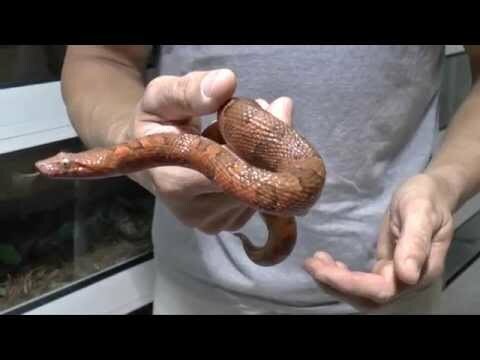 YouTube - Dan Mulleary of DM Exotics shows us several of the viper boas in his collection and gives us some information about this interesting species. 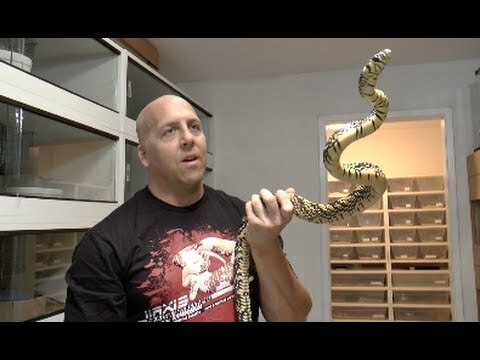 YouTube - Dan Mulleary of DM Exotics talks about the tiger rat snake (Spilotes) and shows off some gorgeous examples of this species from his collection.